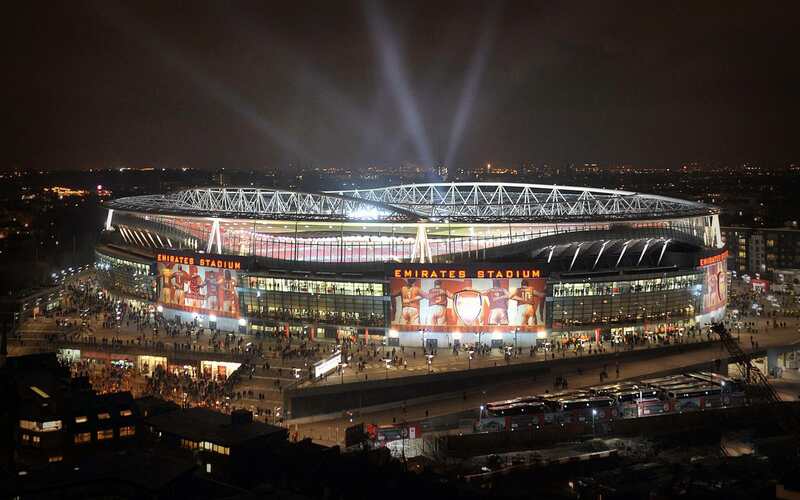 Grease Management solution at the Arsenal Football Stadium. 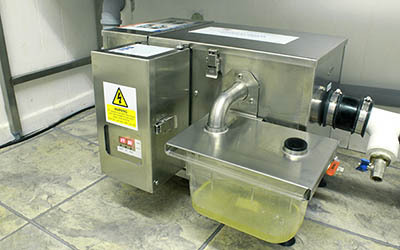 Grease Guardian Automatic Grease removal equipment in main terminal. 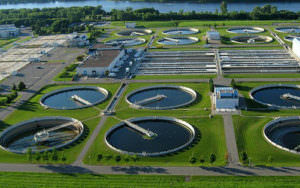 Domestic, municipal and industrial wastewater treatment and recycling solutions. 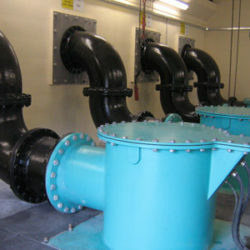 Water and wastewater pumping systems and packaged units. 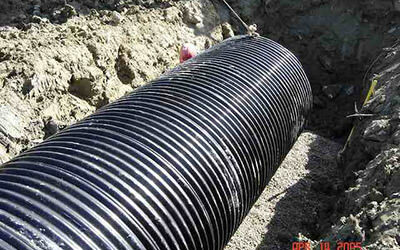 Packaged Systems - Manufacturers of GRP package sewage treatment systems. 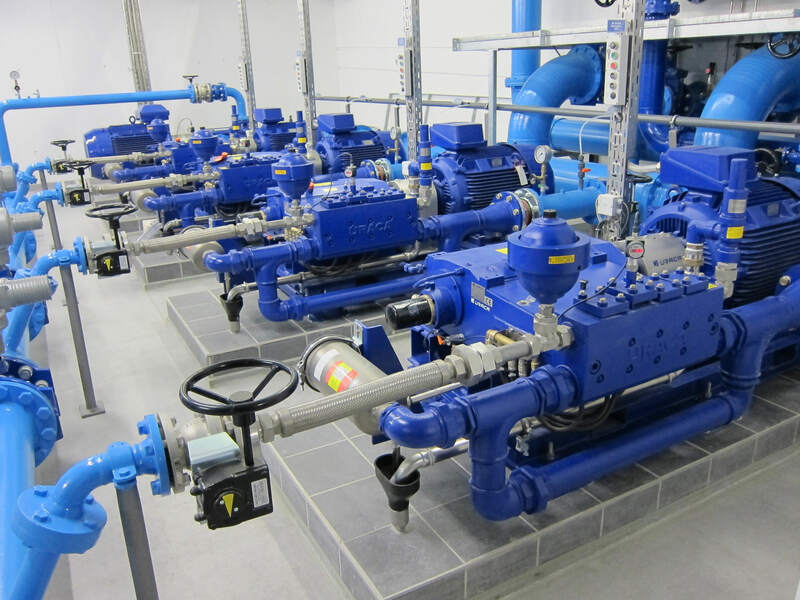 The FM Environmental Group, incorporating its Malta based Mediterranean and Middle East sales office, is one of Irelands longest established water and wastewater engineering companies. 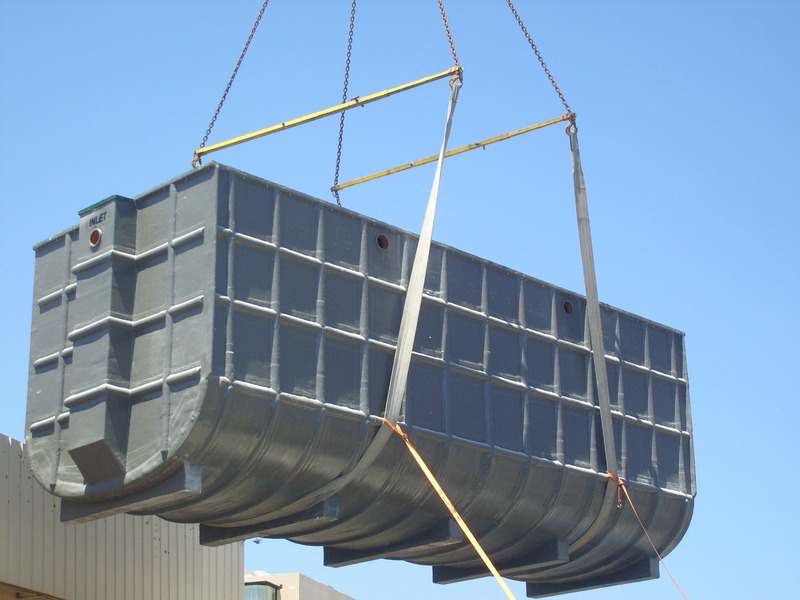 With a history going back to the early 1970’s, FM Environmental is internationally recognised for providing design, manufacture, installation and servicing of pumping, wastewater treatment and grease management equipment. 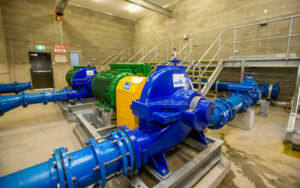 FM Environmentals’ technical expertise assists both public and private sectors to meet their environmental commitments. 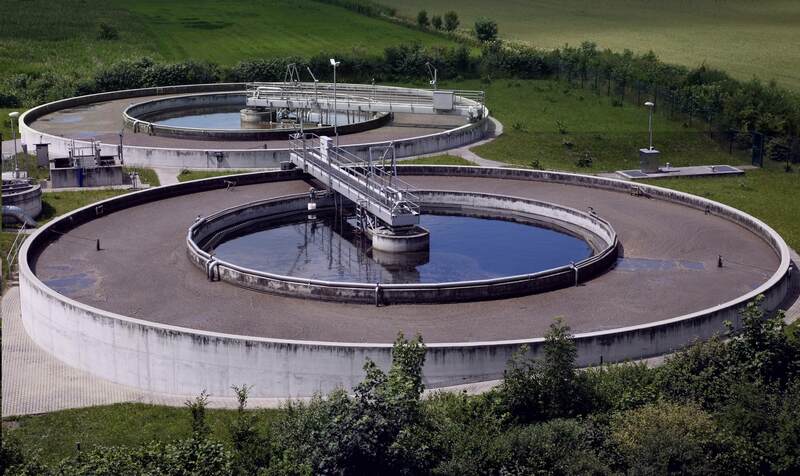 We invite you to discover the solutions that have made FM Environmental the leading water and wastewater brand name. 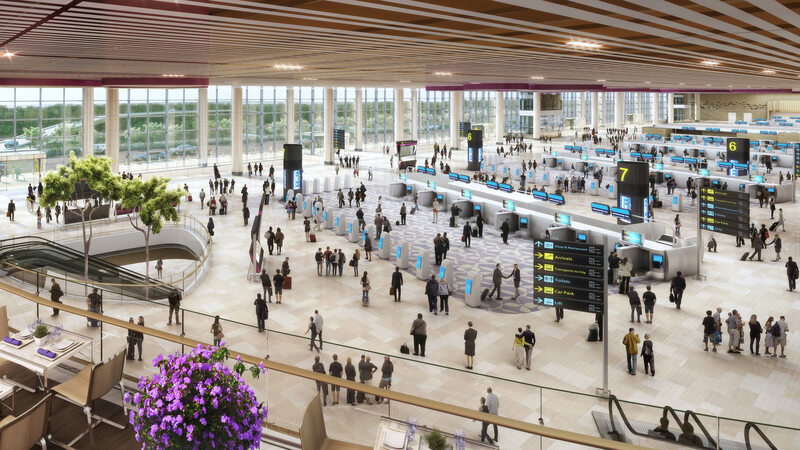 With installations from Ireland to Oman, or from Malta to Mexico, we challenge ourselves to work towards our corporate mission statement. 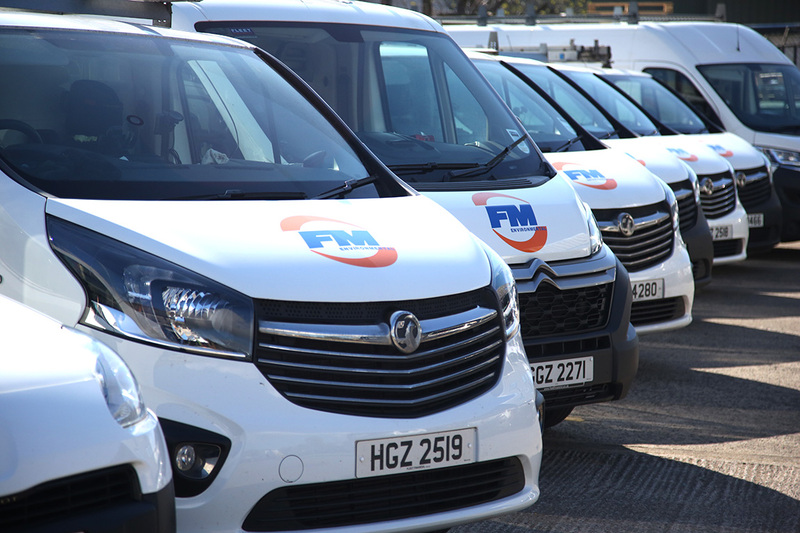 FM Environmental recruit highly skilled and experienced staff to provide the quality service for which they are known. 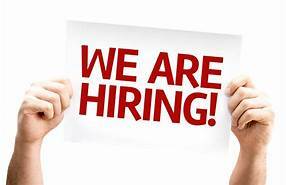 Vacancies are advertised on our website, these positions are regularly updated. Please contact Caroline - caroline@fmenvironmental.com for more information.